"Notifications are other people stealing your time." Batteries of the phone depend on the temperature around. Like the human body, it needs to rest. On this episode, as the title suggests, Ashdin shares a challenge which will help you keep your phone away and save your phone battery. Did you know that cows that listen to soft soothing music produce 3% more milk than the cows who don't! 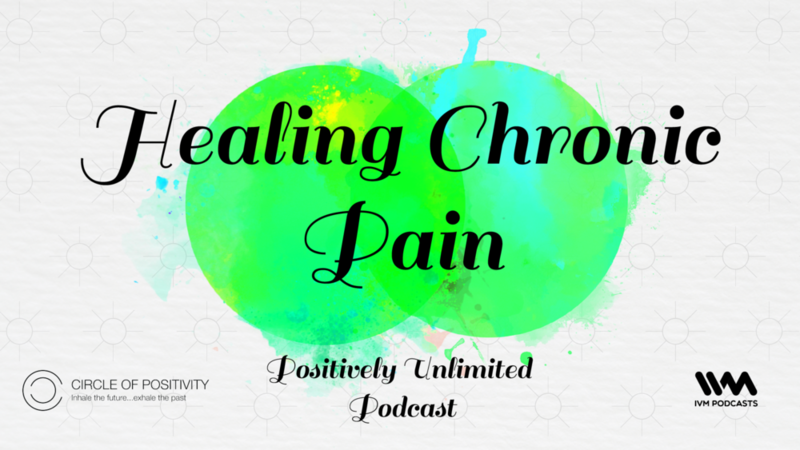 On this episode, Ashdin Doctor talks about music and how it plays an important role in changing our moods and switching mind frames. So next time before you begin any activity, listen to the appropriate music before getting into it! 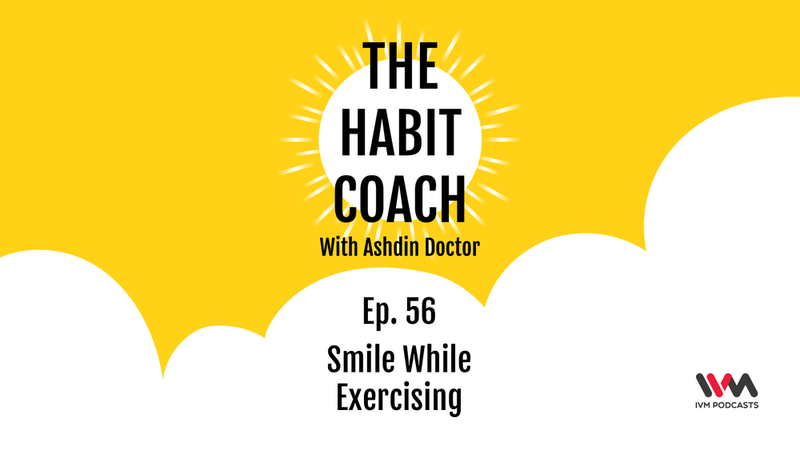 On this episode, Ashdin Doctor talks about the importance of maintaining a smile while you workout. It will not only make you look good but also reduce your muscle tension. So smile while you move those heavyweights! On this episode, Ashdin talks about the concept of minimalism and the importance of creating the habit of replacing. On this episode, the habit coach addresses the most asked question on social media, "How to beat the heat this summer?" Ashdin guides you through steps that can save you from catching a heat stroke. Did you know, humans are the only mammals that can delay their sleep? Ashdin talks about the purpose of maintaining a nighttime to-do list and how it will help you sleep faster and peacefully. On this episode, Ashdin highlights the importance of walking slow. Yes, you heard it right, walking slow! Curious? Listen to the episode to know more. How to make your weekends more productive? What does the title "Hard Fun" mean? On this episode, Ashdin talks about the importance of joy and happiness from achieving something hard instead of short-term happiness. On the 50th episode special, Ashdin is joined by psychologist and storyteller Priyanka Patel to talk about Emotional Intelligence, Anxiety and OCD. The conversation guides you through dealing with anxiety for a better you. You can follow Ashdin Doctor on Instagram @ashdindoc and reach out to Priyanka on Instagram @priyanka2182. We all know the health benefits of green tea, well on this episode, Ashdin shares as to what is the ideal way of tea consumption. Sip on your bed tea, well, in this case, your green tea while listening to the episode. Did you know that the simple act of brushing your teeth has over 20 micro-habits? 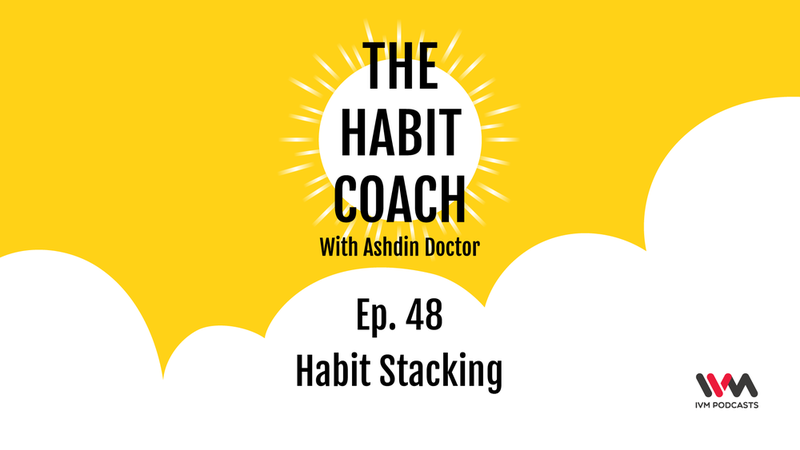 On this episode, Ashdin talks about the importance of stacking habits one above the other and how this can be the key to long term habit change. Did you know that about 77% of people, who live in cluttered and dysfunctional homes have a likelihood of being obese and overweight? On this episode, Ashdin highlights the importance of staying organized in life. On this episode, Ashdin guides you through a step-by-step process of box breathing. Listen up and unwind! Did you know that some stone pillows were made specifically to invite good dreams and keep demons away? On this episode, Ashdin addresses the problems pertaining to sleeping positions. Did you know that the word "date", in a romantic context, was first used and popularised by George Ade in 1896? Ashdin highlights the importance of self-love and the ability to appreciate ourselves. Listen to the episode and take an initiative to pamper yourself. Did you know that activated charcoal was first used in medicine way back in 1,500 BC? On this introductory episode of the series, Ashdin highlights the benefits of activated charcoal. "Hey you are physically present here in class but not mentally", how often have you heard this from your teacher for being distracted? Listen to the episode as Ashdin helps you track your attention span in meetings. Do you know your food well? Did you know, most supermarkets follow a standardized structure? Ashdin sheds light on how foods marketed as "healthy food" may not be good for you. Listen to the episode for more information.